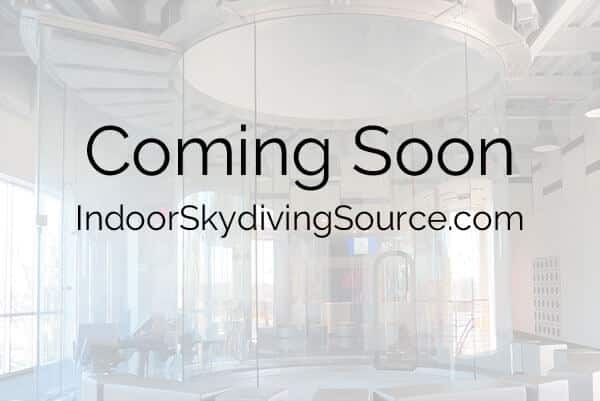 Dublin is in for a treat as plans for the first indoor skydiving center in the city have been released. The facility is to be a part of a major new neighborhood center development. In addition to the new wind tunnel, the location would include a cinema, car showrooms, an office space, and grocery stores. The new development would sit in a plot of land next to the Carrickmines retail park bordering Ballyogan Road near Junction 15 on the M50. At the current time little is known about the manufacturer or type of tunnel. Stay tuned for more. Browse all Tunnels in Ireland or expand your search worldwide.